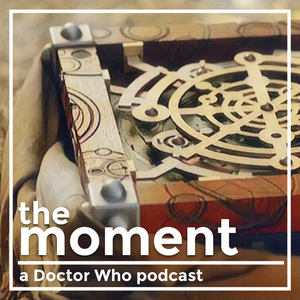 We found 1 episode of Doctor Who: The Moment with the tag “series 7”. 1.09 - Together, or not at all. Alex Cox takes a leap with Amy Pond and Rory Williams in 2012's The Angels Take Manhattan.